Following their vows, Linh and Michi were radiant as they reached their reception. Arriving in Downtown Los Angeles at the Ocean Seafood Restaurant, the wedding party as they enjoyed their delectable cuisine. 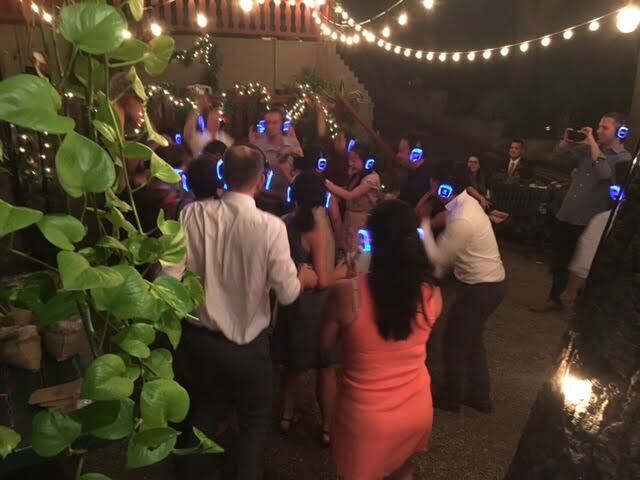 With the first reception a success, the bride, groom, and guests departed to Nature Friends Sierra Madre Lodge. Arriving at the rustic lodge, the newlyweds were beaming with happiness. This reception was intimate and private, exquisite from both the inside and outside. 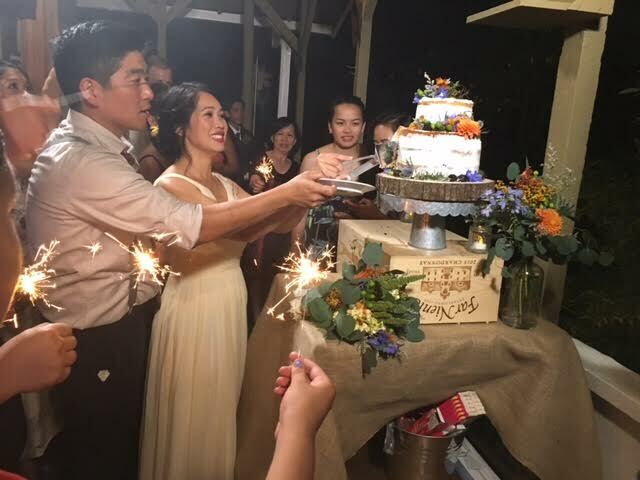 Soon after the cake cutting, guests said goodbye to the couple with a sparkler send off. The day was a heartwarming celebration of love for Linh and Michi.